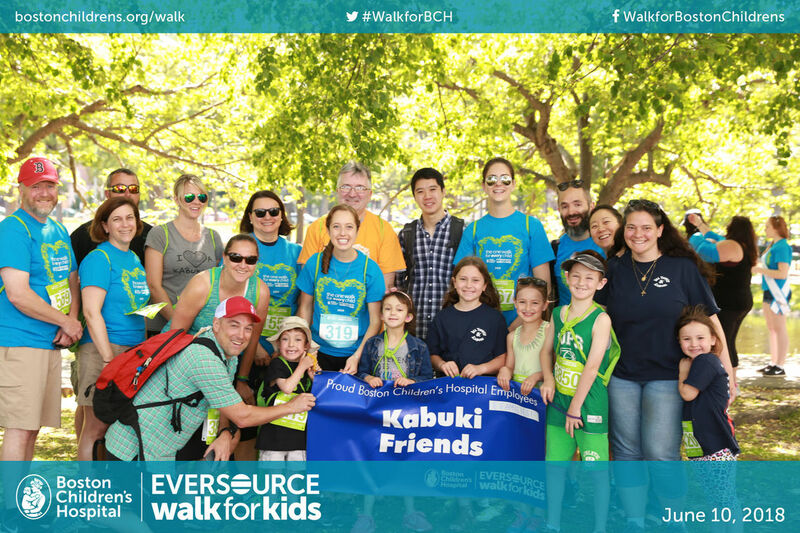 We walked, laughed, raised awareness, enjoyed some ice cream sandwiches and contributed over $12,000 to the Roya Kabuki Program at BCH! 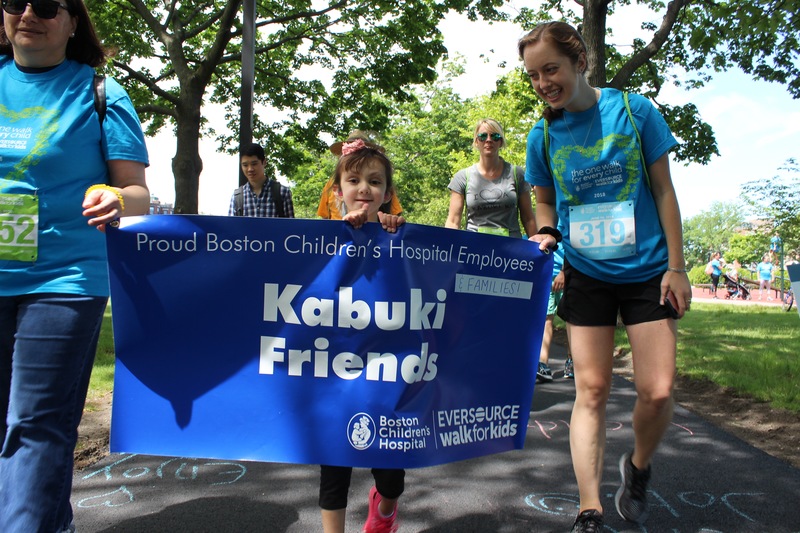 The Roya Kabuki Team would like to send an enormous thank you to every person who walked on Sunday or supported the fundraising efforts. The spirit and laughters from the Kabuki Syndrome community is truly wonderful. 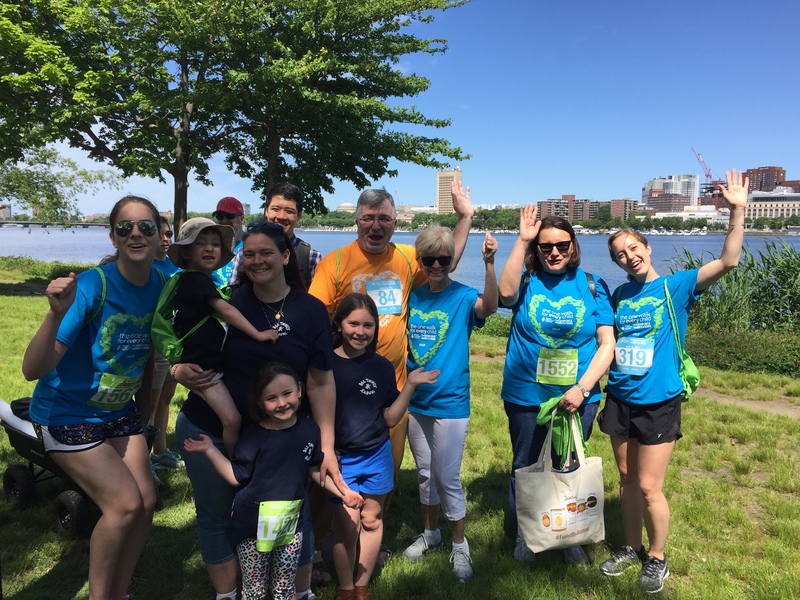 We had a great time on Sunday and are looking forward to our next community event!